MORGANTOWN, W. Va. (April 2, 2019) – Following a welcomed return to the Nationals last season, MX Sports Pro Racing has announced that the popular 125 All Star Series will expand for the 2019 Lucas Oil Pro Motocross Championship, sanctioned by AMA Pro Racing. Starting this May at the legendary Hangtown Motocross Classic, the unmistakable sound of the beloved 2-stroke motorcycle will be heard at all 12 rounds of the season. Each round of the 125 All Star Series will run as a precursor to the professional action on every Saturday throughout the summer, featuring a single four-lap moto from which the top three finishers will be recognized on the podium and given awards. Program eligibility requires that all participants be a minimum of 15 years of age, hold a current AMA membership and have an AMA classification of “B” or higher. Additionally, current and former AMA Pro Racing licensed riders are also welcome to compete, provided they are not entered in the professional program at that designated event. From an equipment standpoint, the 125 All Star Series is limited to 125cc 2-strokes only. This eligibility is based on current production models (2014-current) available through a national dealer network or, in the case of manufacturers that have ceased 2-stroke production, non-current models from the final three model years. Specific details regarding rules and eligibility can be found by visiting the 125 All Star Series website. Additionally, interested participants can apply for entry by completing and submitting the 125 All Star Series Entry Form. Tickets to each round of the 2019 Lucas Oil Pro Motocross Championship on now on sale and can be purchased by visiting ProMotocross.com. May 18 Hangtown Motocross Classic Rancho Cordova,Calif. May 25 Fox Raceway National Pala, Calif.
June 1 Thunder Valley National Lakewood, Colo.
June 15 High Point National Mt. Morris, Pa.
June 22 Florida National Jacksonville, Fla.
July 6 RedBud National Buchanan, Mich.
July 20 Spring Creek National Millville, Minn.
July 27 Washougal National Washougal, Wash.
August 10 Unadilla National Ner Berlin, N.Y.
August 17 Budds Creek National Mechanicsville, Md. August 24 Ironman National Crawfordsville, Ind. The Lucas Oil Pro Motocross Championship, sanctioned by AMA Pro Racing, features the world's fastest outdoor motocross racers, competing aboard homologated bikes from one of six competing manufacturers on a collection of the roughest, toughest tracks on the planet. 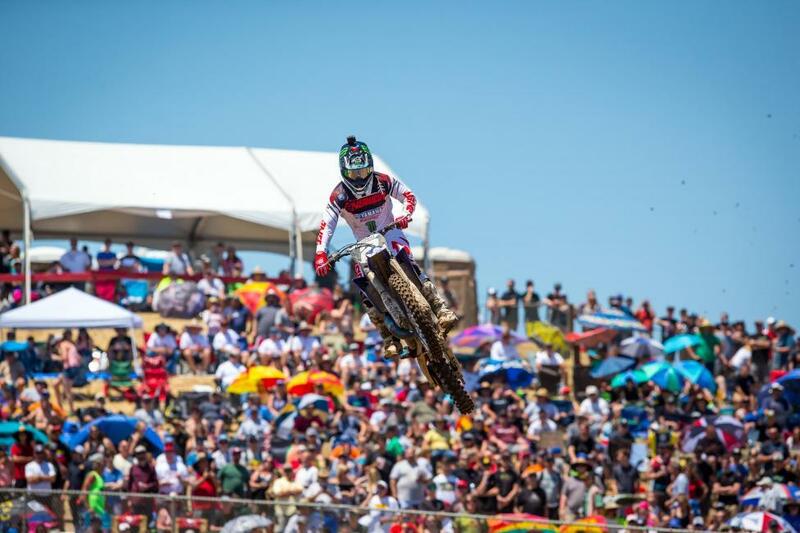 The 12-round series begins just outside California’s famed Hangtown in May, and ends at Indiana's Ironman Raceway in August. 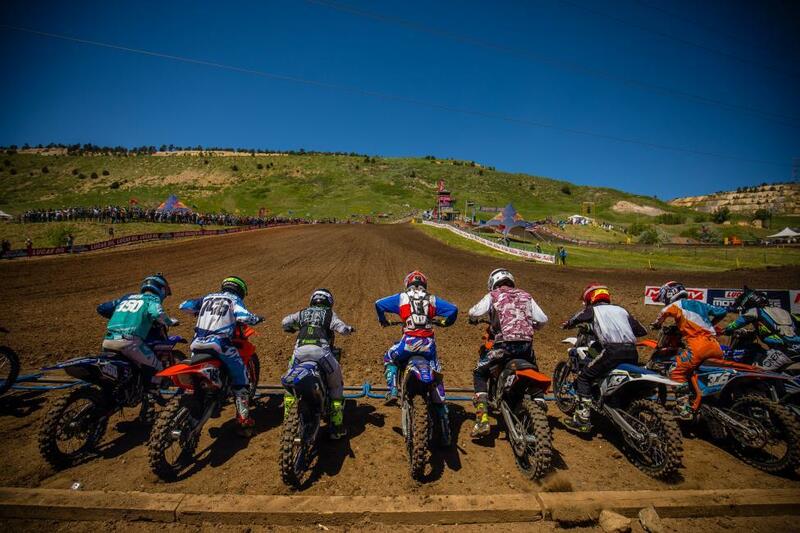 The summer-long championship includes stops at America’s premier motocross racing facilities, with events in California, Colorado, Pennsylvania, Florida, Michigan, Massachusetts, Maryland, Minnesota, Washington, New York and Indiana. Racing takes place each Saturday afternoon, with competition divided into two classes: one for 250cc machines, and one for 450cc machines. MX Sports Pro Racing, the industry leader in off-road powersports event production, manages the Lucas Oil Pro Motocross Championship. The series is televised on NBC, NBCSN and MAVTV, and is streamed live on NBC Sports Gold. The title sponsor is Lucas Oil, a leading producer of premium oils, greases, and problem solving additives, all made in America. More information can be found at www.ProMotocross.com.